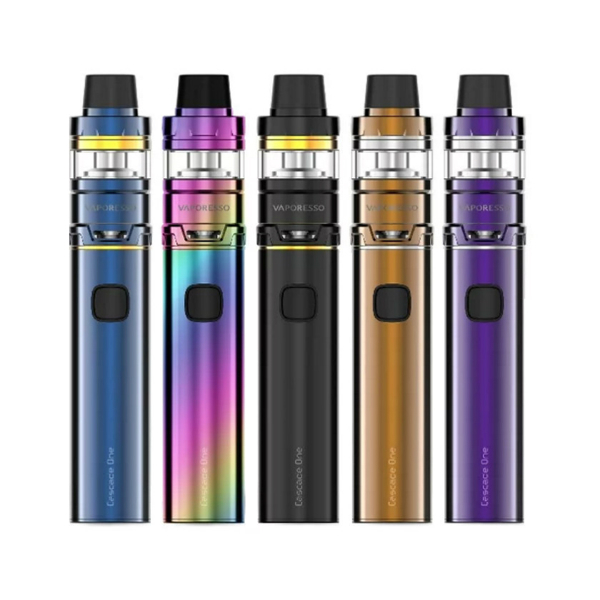 This Vaporesso Cascade One SE Kit provides great performance and high level of safety due to an advanced Omni Board mini chip. 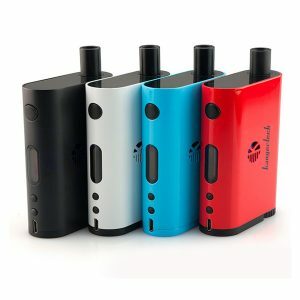 Are you seeking for a portable kit which will deliver you an excellent flavor while vaping? Vaporesso releases the Cascade One kit to help you in your search. This kit provides great performance and high level of safety due to an advanced Omni Board mini chip. This Vaporesso Cascade One SE Kit device integrates a 1800mAh capacity battery and offers a 3.5ml e-juice capacity. One of the most impressive features of the tank is the isolation component. It separates the coil and e-liquid. As a result, dry hit potential is reduced and the coil life is extended. Besides, the Cascade Mini sub-ohm tank uses GT mesh coils. They enlarge the heating area and alongside with the revolutionary triangular airflow system contribute to amazing flavor and dense vapor production. These coils are able to heat rapidly evenly giving vapers a chance to enjoy excellent vaping. One more useful feature of the tank is its top fill design with a safety lock mechanism. It allows not to face the problem of leakage. 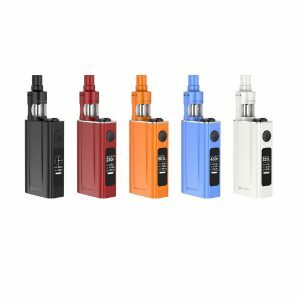 Apart from great performance, the Vaporesso Cascade One kit has an attractive appearance. It is designed in a pen style. 6 colors are available for your selection. Besides, this device is very portable. Being convenient to carry during the day, it is a suitable option for on-the-go. By the way, you will be pleased with the 2A quick charge capability. 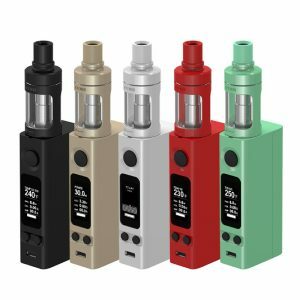 In sum, the Vaporesso Cascade One SE kit for sure is an option to consider.